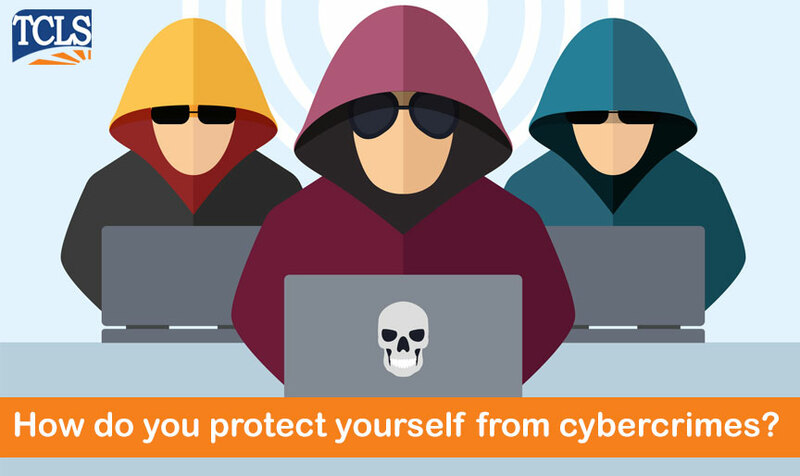 Why are millennials vulnerable to cybercrime? 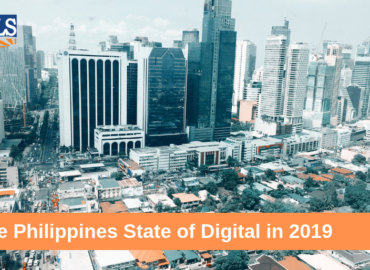 Millennials are digital natives, and they are undeniably more tech-savvy than the previous generations, so why would they be the most vulnerable to cyber crimes? Despite being the more tech-savvy set, it is worth noting that millennials experienced two different eras of technological developments. Witnessing the internet from its early stages – the slow connection and the huge computers – to the accelerated rise of social media, smartphones, and wireless connection must have made them a bit cavalier when it comes to their online activities. True enough, reports blame unsafe online practices for this problem. Millennials can be promiscuous when it comes to their login credentials; they tend to share their passwords with friends and family members. This lack of caution, paired with the use of vulnerable media online, spells security trouble. Another reason is their use of public and unsecured wi-fi networks for online transactions, resulting in sensitive information and credentials to become vulnerable. Most millennials are also lax in terms of using third-party applications, answering online surveys, and providing access to files and documents in online platforms.